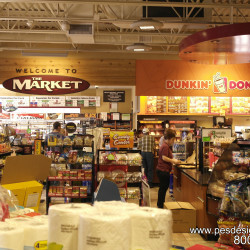 Jawad Business Group (Manama, Kingdom of Bahrain) selects PES Design Group (Sarasota, FL) to create a new c-store design concept for their 24 Hours Market C-stores. Headquartered in the Kingdom of Bahrain, Jawad Business Group has, over many years, consistently maintained its leadership position in the Consumer, Retail and Hospitality arena. 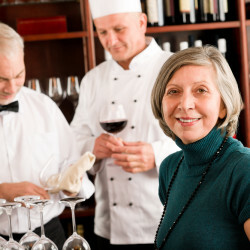 Over the decades, the Group has transformed itself into a multi-faceted, multi-cultural organization with business interests across the Gulf Cooperation Council (GCC) states, encompassing Convenience stores, Distribution of FMCG goods, Fashion and Footwear, Restaurants – both international and home grown, and a host of focused retail services, including its own Travel Agency and Rent-a-car services, and support services. 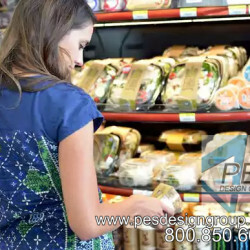 PES Design Group is a family operated Food Service Consulting firm with over 40 years of experience in the convenience store and food service industries. Their mission is “Designing functionally innovative, attractive and profitable food service facilities on time and on budget.” They have offices in Sarasota, Florida and Northlake, Illinois and provide services worldwide. 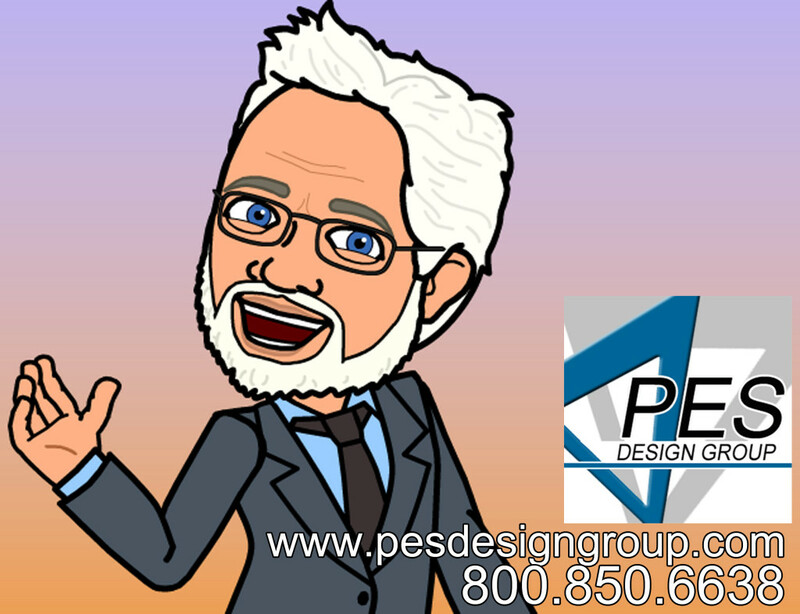 The principal consultants of PES Design Group are affiliated with Foodservice Consultants Society International (FCSI), American Institute of Architects and have been a member of the GCBX since April 2015. Jim Richards, Sr is an award winning designer and Principal Consultant with PES Design Group. 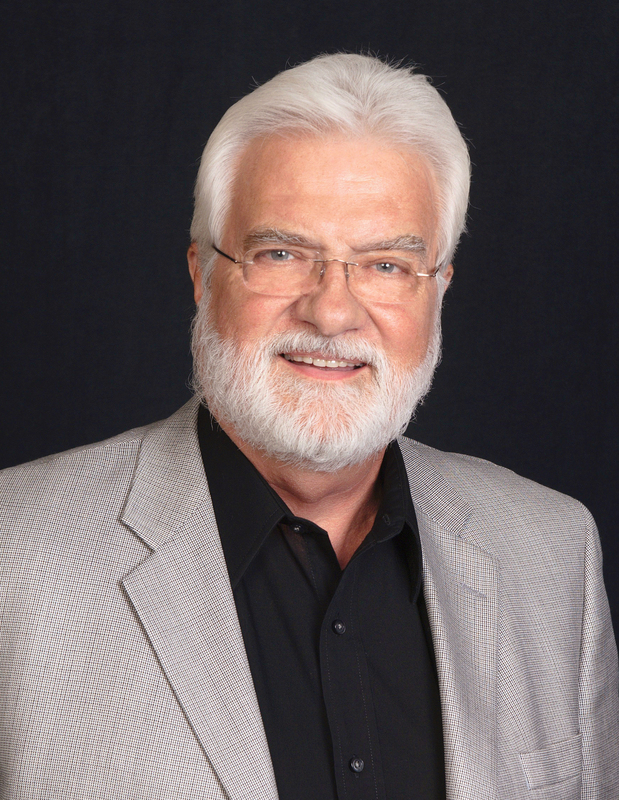 During his tenure in the food service c-store industries, Jim has designed notable projects for national clients that are modern, innovative, efficient and most importantly profitable.